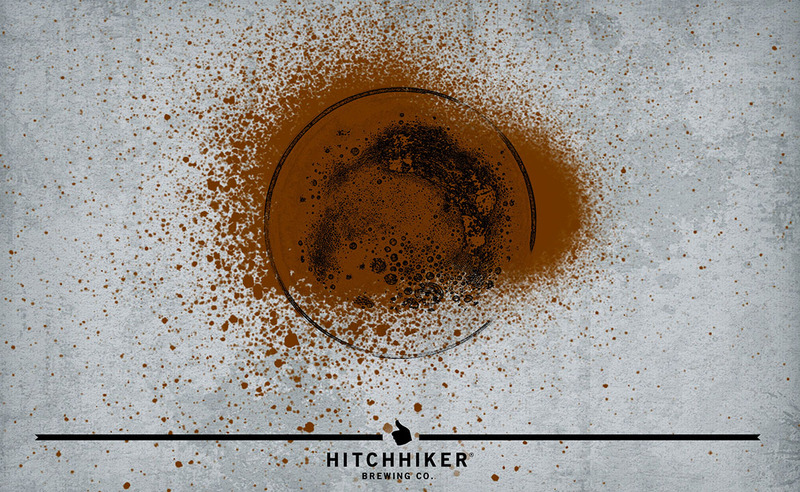 Off Limits | Hitchhiker Brewing Co. Brewed with caramel and dark malts. Hopped with Columbus. Conditioned on heaps of Black Currants. Notes of black currant, cocoa, lemon, and dark chocolate.